If you are on the weight loss path and you are not able to squeeze in time during the week, the best time to workout is during your weekends. Your mind will be relaxed, you will not be in a hurry and you will be full of energy. So, just set your mind and start away. Depending on your energy level, you can increase the duration of your workout, which will prevent your body from getting used to the daily workout routine. So, here are the best workouts for your weekends which will help you in losing fat. 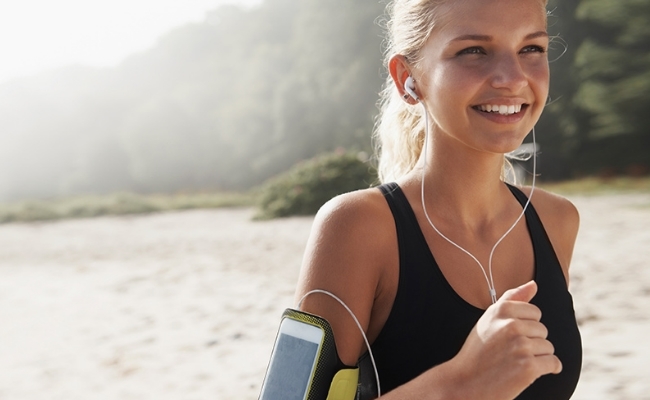 Brisk walking is one of the most effective ways to lose calories. Brisk walking for 45 minutes in a day can help in losing as much as 100 calories in a day. It is similar to walking 1 hour on your treadmill. This is one of the most beneficial exercises for the body, helping to burn calories fast. Jogging helps in burning fat, helps in preventing coronary heart diseases, reduces chances of cancer, obesity and joint pains. It helps in burning calories, which keeps muscles toned and lean. Spot jogging is a zero hassle workout, which can be done in a small area ( garage, bedroom, porch or even bathroom). 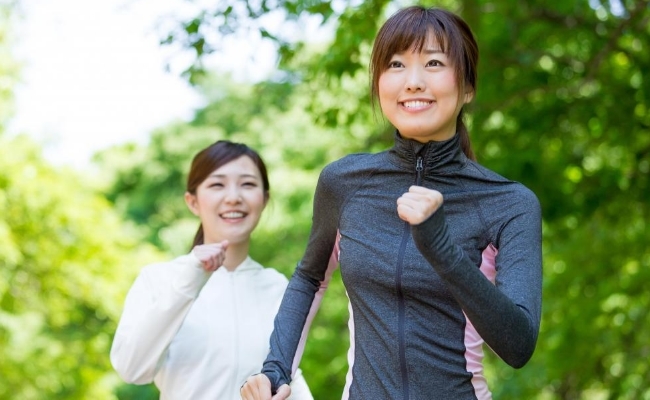 Spot jogging for 12-15 minutes at a stretch can help in losing 80-100 calories, depending on your body weight. One of the best cardio exercises which help in raising your heart rate. You just need to briskly walk up any staircase and walk down quickly, till you start sweating. 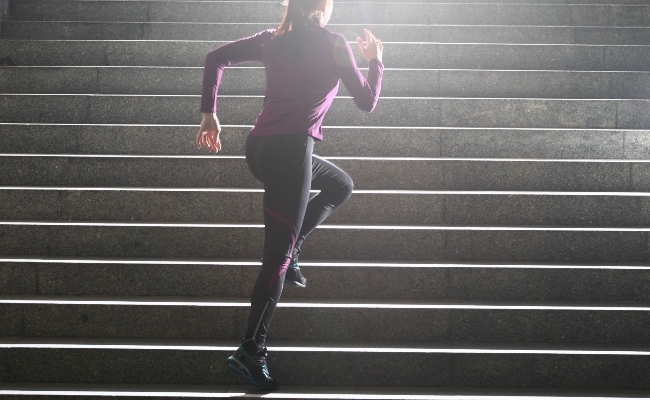 Start with small duration and then as you get used to it, increase the number of stairs you are climbing. In order to avoid dizzy spells, you need to ensure you are traveling the whole stairwell so that there is a limit to the turn-arounds you are making. This is one of the most popular ways to lose calories fast. 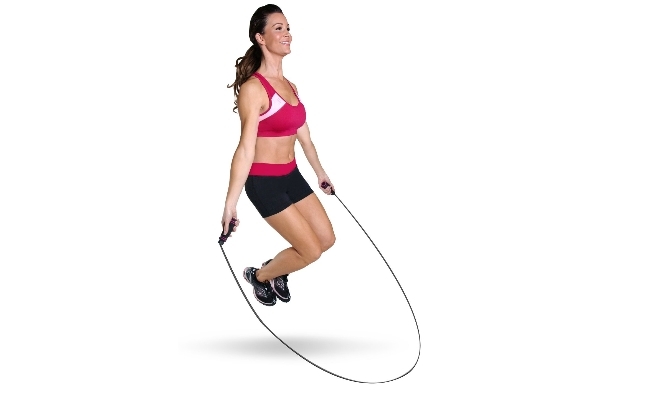 Jumping rope can burn as much as 1300 calories in an hour. Skipping exercise if done for 30 minutes in a day, can help in burning more than 100 calories in just 30 minutes. This is much more effective than cardio exercises. The best part is, you do not need to visit the gym for skipping. You can do this in your terrace or garden. It helps in increasing heart beat rate which helps in burning calories at a faster rate. Start by standing tall, as you keep your feet at hip distance apart. You can then raise your right knee as much as you can. You can then bring it down and practice the workout with your other leg. You can do this for at least 30 seconds at a stretch. It will help in losing calories at a fast rate. Squats are an exercise for the lower body which works on almost all muscles. Start by standing tall. Keep your feet hip distance apart. Your arms shall be down by the side. You will now start lowering your body as much as you can. This will also bend the knees and push your hips back. This means your body weight shall be on your heels. As you start lowering your arms will raise out and be in front, for balance. Ensure your spine is neutral as your lower body is parallel to floor. Chest, at this point shall be lifted and not round. Pause a bit and then get back to your start position. Do this 20-25 times to start with.